Phoenix, Arizona, otherwise known as the Valley of the Sun, is a gigantic metropolitan city with a beautiful desert landscape. Besides the infamous dry heat and dust storms, Phoenix has some of the most upscale shopping and fine dining in the west. Camelback Mountain, South Mountain, and Piestewa Peak have hiking and mountain biking trails. Hikers can notoriously be found out there year round despite the oven hot temperatures. Famous architect Frank Lloyd Wright has built several beautiful buildings and homes in the area. Phoenix is home to the Arizona Cardinals football, Phoenix Suns basketball, and Arizona Diamondbacks baseball teams. Phoenix is also known for Arizona State University, which has a reputation of being a party school. There are bars and clubs lining the main drag that leads to Scottsdale, a suburb of Phoenix. Scottsdale is also known for its bar and club scene, as well as its strict DUI laws. In 2011, there were well over 27,000 arrests for a DUI in the state of Arizona. Arizona is also a high drug trafficking area. It is a gateway for Mexican drug cartels, making cocaine, heroin, and marijuana available to addicted individuals. Anyone who watches the news knows that methamphetamine is also manufactured and distributed in and throughout the Phoenix area. Freedom Interventions is here to help provide you with the right Phoenix intervention services for your family and your addicted loved one. The Phoenix metropolitan area has 12-step groups for just about any substance or process addiction you can imagine. There are detox centers, as well as both inpatient and outpatient treatment centers in and about Phoenix suburbs as well as the surrounding cities of Tucson and Wickenburg. 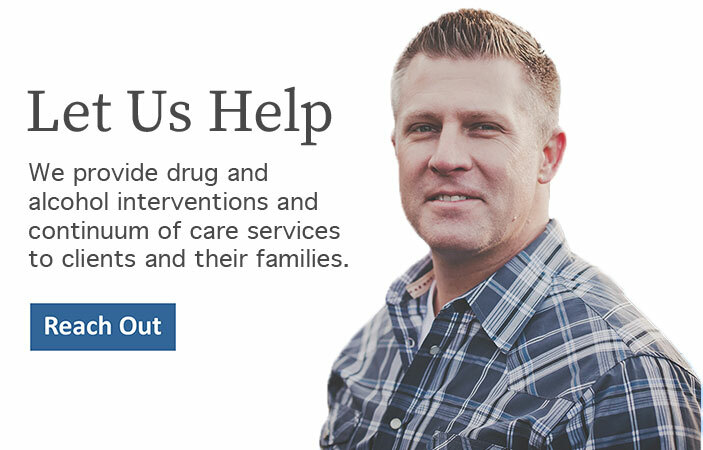 If your family is suffering from the destruction of addiction, Freedom Interventions is here to help. Please contact us anytime at 888-762-7557.